When will be Banzai next episode air date? Is Banzai renewed or cancelled? Where to countdown Banzai air dates? Is Banzai worth watching? 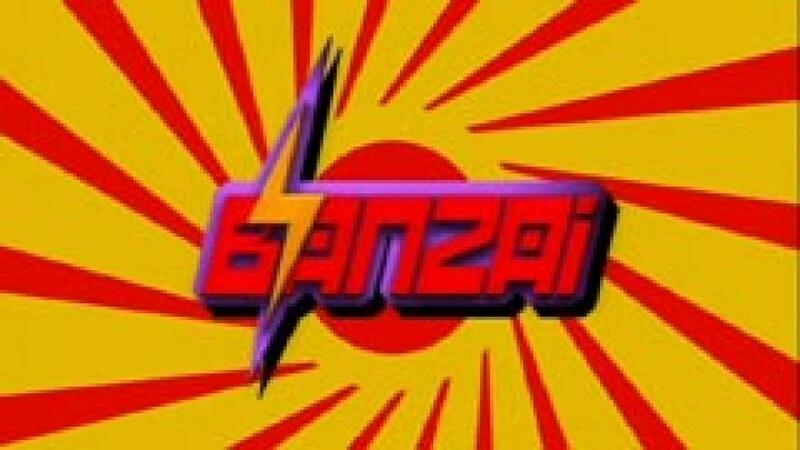 Banzai was a comedy gambling game show spoofing Japanese game shows and general television style. It was produced by Radar, part of RDF Media. Each segment of the show was a silly or bizarre contest. Members of the viewing audience were encouraged to bet with each other on the outcome of each segment. The Japanese characters seen on screen during the programme are meaningless. Banzai next episode air date provides TVMaze for you. EpisoDate.com is your TV show guide to Countdown Banzai Episode Air Dates and to stay in touch with Banzai next episode Air Date and your others favorite TV Shows. Add the shows you like to a "Watchlist" and let the site take it from there.